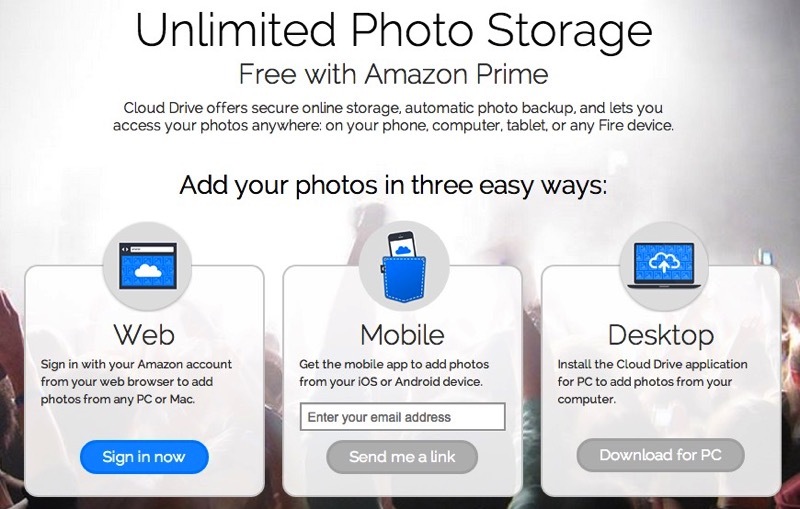 Looks like Amazon Prime in Canada just got better as the company has announced members now get free unlimited photo storage via their Cloud Drive service, just like our U.S. neighbours. 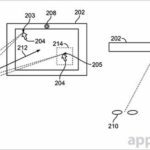 What this means is with the recently updated Amazon Photos iOS app (it received iPhone 6 support yesterday), you can get it to automatically upload all of your pictures and videos to the company’s Cloud Drive and get unlimited storage. The company says the number of orders shipped via Prime almost tripled last year and continues to grow. Since 2013, “millions of items” have been ordered with Prime, enough to cover close to 1,000 hockey rinks. Amazon Cloud Drive launched in Canada back in May of 2013, bringing 5GB of free storage for users. While it’s not as flexible in terms of sharing options like Dropbox, it does offer the same photo and video backup service, much like Microsoft’s OneDrive as well. Amazon’s Prime service costs $79 per year in Canada, while their regular Cloud Drive pricing starts at $10/year for 20GB up to $500/year for 1 terabyte. If you have a lot of photos and you are an existing Prime member, this just sweetens the deal. Update: Amazon told us videos are not part of the unlimited storage quota, only images. Users can upload videos too, but it will come out of their 5GB free bucket. Click here to download Amazon Photos for iOS and click here to sign up for Amazon Prime.